Cloud 9's winter camps are designed to learn fine arts, crafts, and to have fun! Our camps are created so that children and teens can learn, create, and have fun in a relaxed, professional studio environment. Our instructors teach techniques for fine arts and crafts while supporting students of all ages. The instructors are established professionals who are passionate about their own work as artists and bring that enthusiasm to their classes at Cloud 9 Art School. For a downloadable and printable copy of our current catalog of classes, click here. In this three hour class we will make and package lip balms, epsom salt soaks, sugar scrubs, and all natural hand sanitizer to give as gifts or keep for yourself. We will look into the different benefits of essential oils before deciding how to scent our products to make personalized gifts. Each student will make 10 lip balms, 5 epsom salt soaks, 5 sugar scrubs, and 2 bottles of all natural hand sanitizer. In addition to exploring how to make and scent out products we will also gift wrap them. This is a camp for little elves who love to get crafty. We will be printing our own wrapping paper, Christmas cards, gift tags, as well as other holiday themed crafts. We will break up our 2.5 hours with some games and a healthy snack. All supplies are included . This workshop is designed for students ages 6 - 8. Over this 2 day camp students will learn about the basics of drawing comics, designing dynamic characters, and writing a story. Students will learn about the process of creating a comic from brainstorming to creating a finished product. Students will walk away from this workshop with the skills and confidence to make comics out all their crazy and wonderful ideas. Girl Scouts can take this workshop to earn their Comic Artist badge. This workshop is designed for students ages 9 - 13. Over this 2 day camp students will learn about the basics of drawing comics, designing dynamic characters, and writing a story. Students will learn about the process of creating a comic from brainstorming to creating a finished product. Students will walk away from this workshop with the skills and confidence to make comics out all their crazy and wonderful ideas. Come try a new art medium! 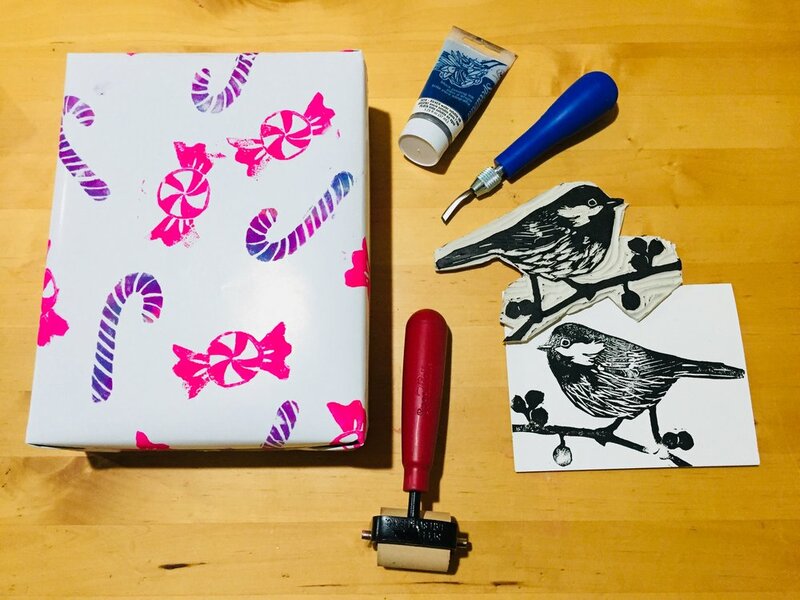 We will learn the basic techniques using printmaking tools while working towards creating our own unique wrapping paper. We will also work to complete a greeting card design. All supplies will be provided. This class is meant for the absolute beginner but everyone is welcome! 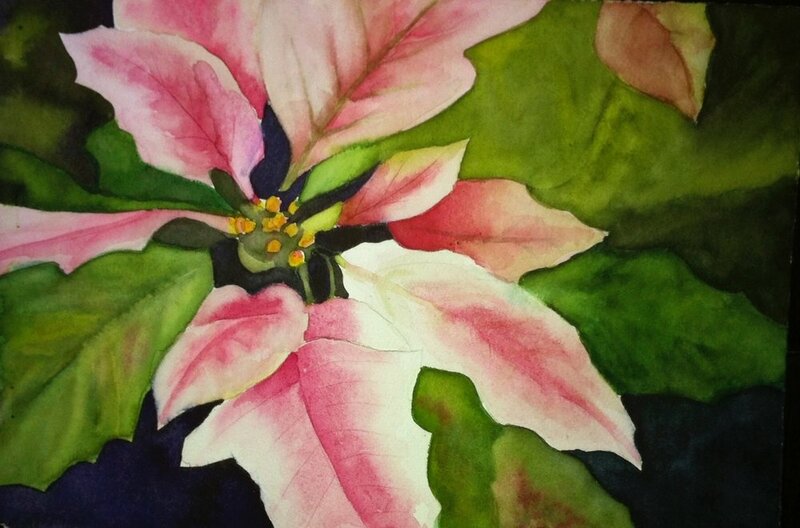 Come and enjoy creating a watercolor painting that you can gift to that special person in your life or keep for yourself! Bring your pictures and ideas and you will be guided step by step to use it to create a painting. 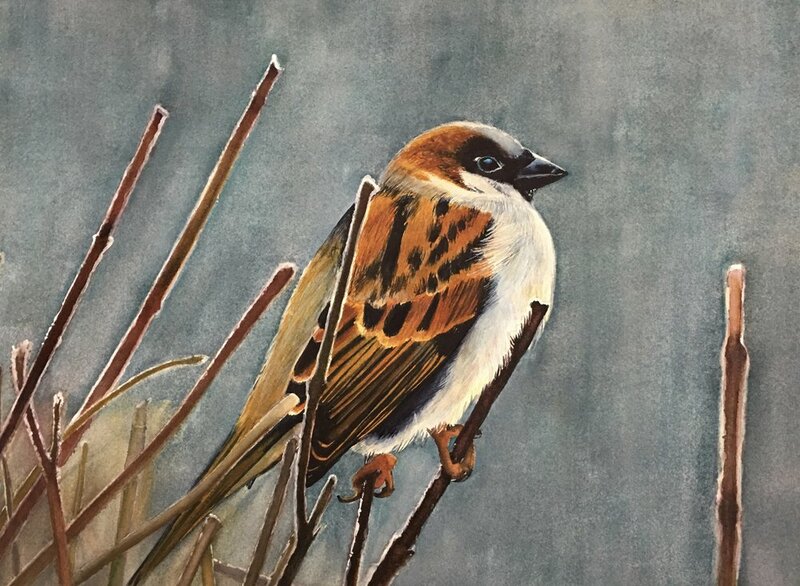 Some images and ideas will be available to help you decide on the painting of your choice. Are you still waiting for your letter to Hogwarts? Consider this your official invitation! 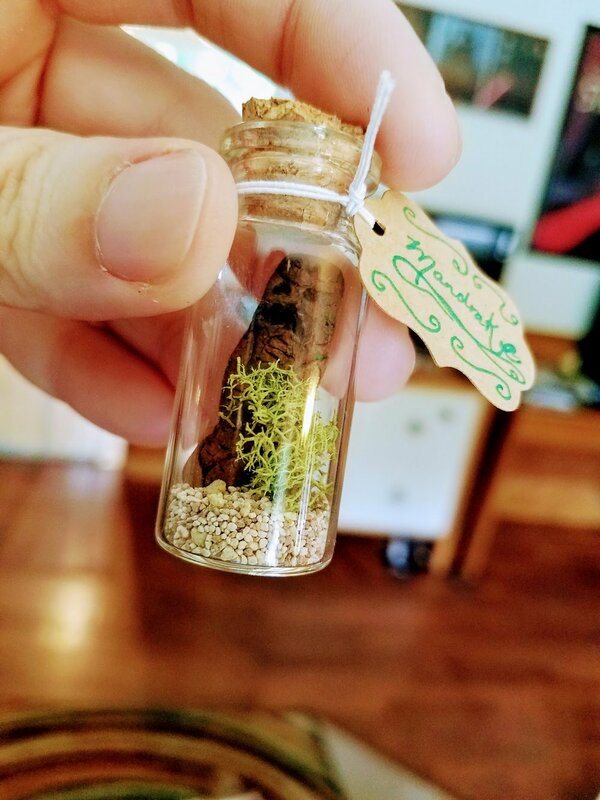 Come join your fellow witches and wizards for some magical crafting! We will make 3 or 4 fun crafts for you to bring home. Costumes encouraged!